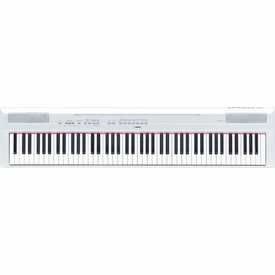 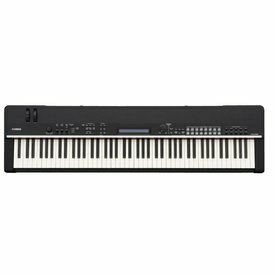 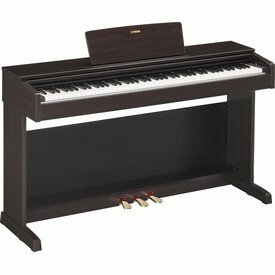 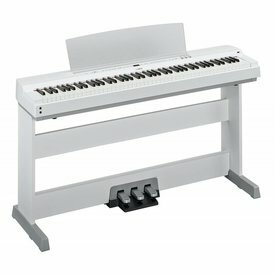 The most affordable Yamaha console digital piano. 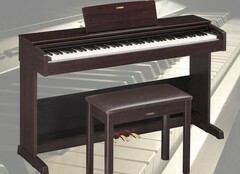 The YDP-103 has improved on the traditional AWM (Advanced Wave Memory) synthesis to deliver real piano sounds. 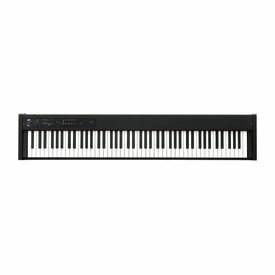 The CP4 STAGE’s slim, lightweight design combines portability with elegant style, and features an easy-to-understand interface with large lighted buttons. 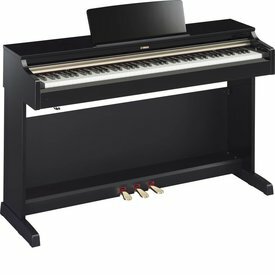 A contemporary portable digital piano for all musicians, suitable for both serious practice and live performance. 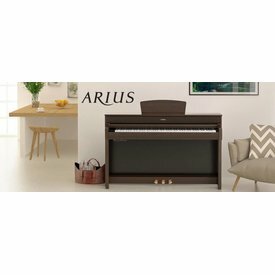 Step up to bigger piano cabinetry and a fuller sound with the Arius YDP-162 digital piano. If your goal is to become a better pianist, the Arius YDP-162 digital piano is equipped to help make that goal a reality.